Home and business owners in Southern New Hampshire now have a new resource for combating bed bugs, ticks, ants, termites, cockroaches, flies, rodents and other pests who make their homes in the Granite State. 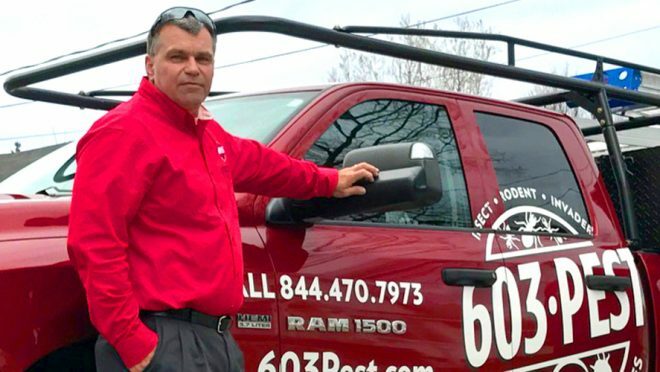 603 Pest Control Services, founded by owner Jeff Richard, is an independent company with an honest and straightforward approach to helping folks reclaim their home from insect invaders. The company is based out of Hooksett, New Hampshire and is initially serving the southern and central regions of New Hampshire. Richard and his team of certified pest control technicians established the company’s mission to help their customers get their homes and workspaces back to normal as quickly as possible, without taking advantage of the frustration and worry that a pest infestation can cause. While other companies may recommend or even require multiple treatments or bundled packages through confusing invoices and scare tactics, Richard prefers an understanding and customized approach – because every situation is different. The 603 Pest Control Services launch also marks the launch of the company’s website, which features a pest library with resources to identify which pest is bugging you, and information about its biology, the diseases it may carry, common behavior, and frequently asked questions about certain types of pests and situations. “Often, the most important service we provide is information. 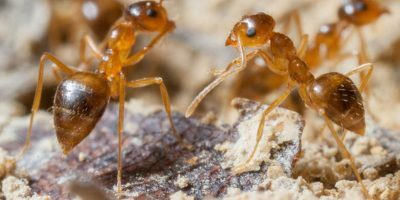 So, if you need to know whether you’re dealing with a carpenter ant swarm or termites, and whether they’re dangerous, you can find out and make the best decision for you and your family from there,” Richard said. 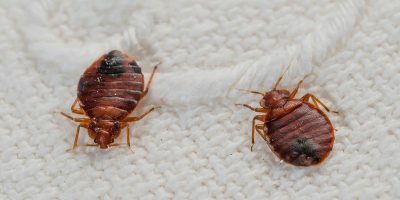 A typical pest removal service would begin with an in-person evaluation from a certified 603 Pest technician qualified to diagnose and even immediately treat the problem when possible. Richard and his team offer prompt appointments – they can often schedule a consult within a day or less – and use decades of entomologic knowledge and pest removal techniques to identify and create a treatment plan. That process shapes the company’s pest-free guarantee: We won’t sell you pest control services you don’t need by bundling them together; we always keep a sense of humor while helping you reclaim your home or business from seasonal pests and invaders; and promise satisfaction on your pest control service or your money back. 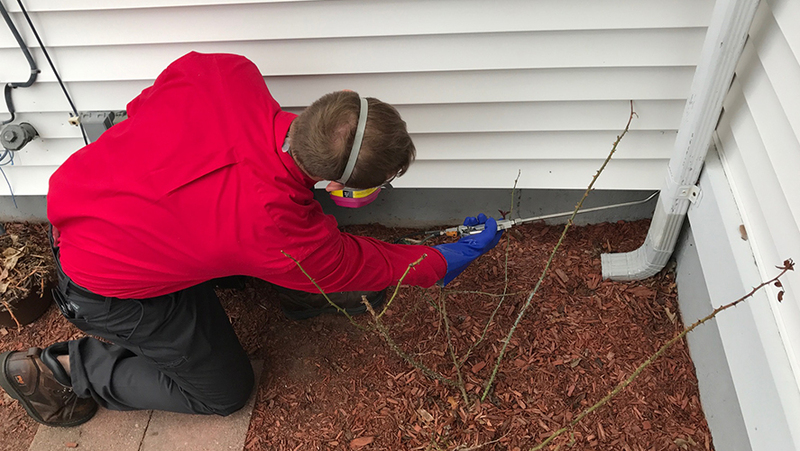 To learn more about the pest removal process for residential or commercial pest control services, research which pest might be plotting to take over your home this spring, or what to expect when 603 Pest Control Services comes for a first call 844-470-7973. Very honest, straight forward company. Called about ant problem , had an appointment the next day. Tech found nest pretty quickly while offering tips on how to avoid further problems. Also, no pressure to buy anything more than what we were quoted! Jeff has a vast knowledge and experience in dealing with pests. I wouldn’t trust anyone more with my pest control needs.